Amarillo, TX is a city filled with hidden wonders and family fun activities! 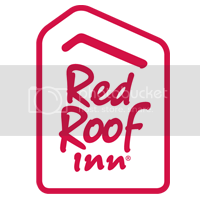 You can experience all the fun while staying at Red Roof Amarillo Airport/Downtown. There’s so much to see and do in Amarillo, TX during your stay at Red Roof Inn Amarillo Airport/Downtown! Here’s just a few of the many adventures you can have! At Big Texan you can try your hand (and stomach) at winning a free meal by eating a 72oz steak! Or, if you want to arrive in style, have their complimentary limo service pick you up from Red Roof Inn Amarillo Airport/Downtown! In the mood for diner-style food? Try Coyote Bluff Cafe, the top-ranked restaurant in Amarillo on Trip Advisor! Explore the beautiful native flora housed on over 4 acres of gardens as well as an indoor tropical conservatory at the Amarillo Botanical Gardens, just 7 miles away. Or, visit Cadillac Ranch (11.6 miles), a public art installation and car sculpture in Amarillo found along Route 66. It was created in 1974 an art group called Ant Farm. Palo Duro Canyon, also called “The Grand Canyon of Texas,” is the second-largest canyon in the country. It’s only a short drive away from Red Roof Inn Amarillo Airport/Downtown! Explore the Amarillo Zoo (5 miles), home to over 60 animal Species. See bison, snakes, birds & more. Make sure to also check out Thomas Park for the walking trails, tennis courts, lakes and playgrounds. 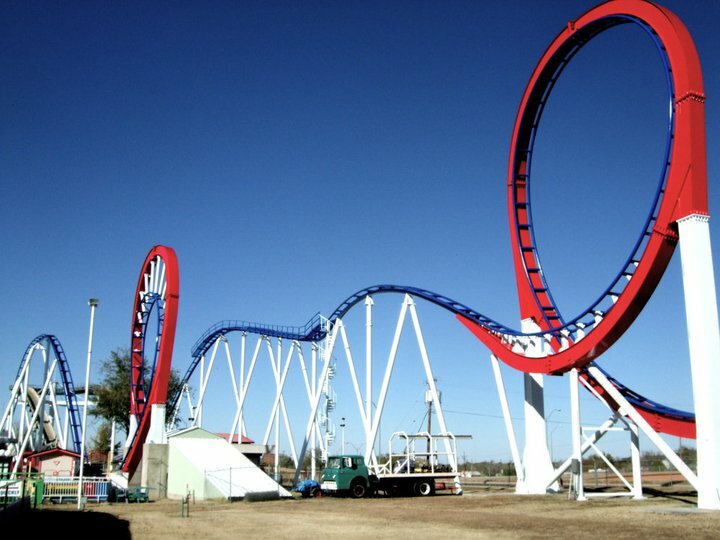 Enjoy thrill rides, water slides and family fun this spring/summer at Wonderland Amusement Park! The park also features a miniature golf course, rides for kids, plenty of eateries and more. Just 5 miles away! Ready to plan your stay in Amarillo, TX? Book now!